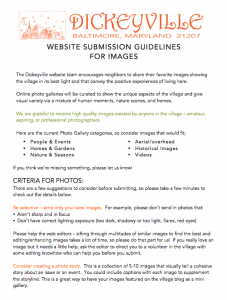 Please follow these guidelines to help us represent the village well! You can find more about the website here. 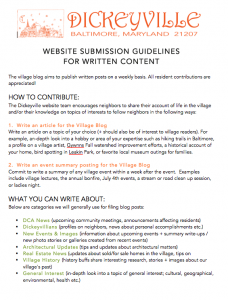 Return to About the Village Blog for further details on how to support the village website. DCA News A Grieving Village….